Reversed Nature are the Greek quartet of Michael Andresakis on guitar, Tony Tsiminos on bass, Lefteris Voutsas on drums, and Dimitra Tzimourtou on vocals. The 10 minute title track opens the set, consisting of exploratory spaced out Psychedelia with trippy yet soulful vocals from Dimitra. The music has a raw jamming quality and gets intensely stoned-in-space heavy, and even gets a bit sludgy at times. When the guitar chords chug away slowly but incessantly while Dimitra chant-sings it gets downright hypnotic, in a strangely crushing way. 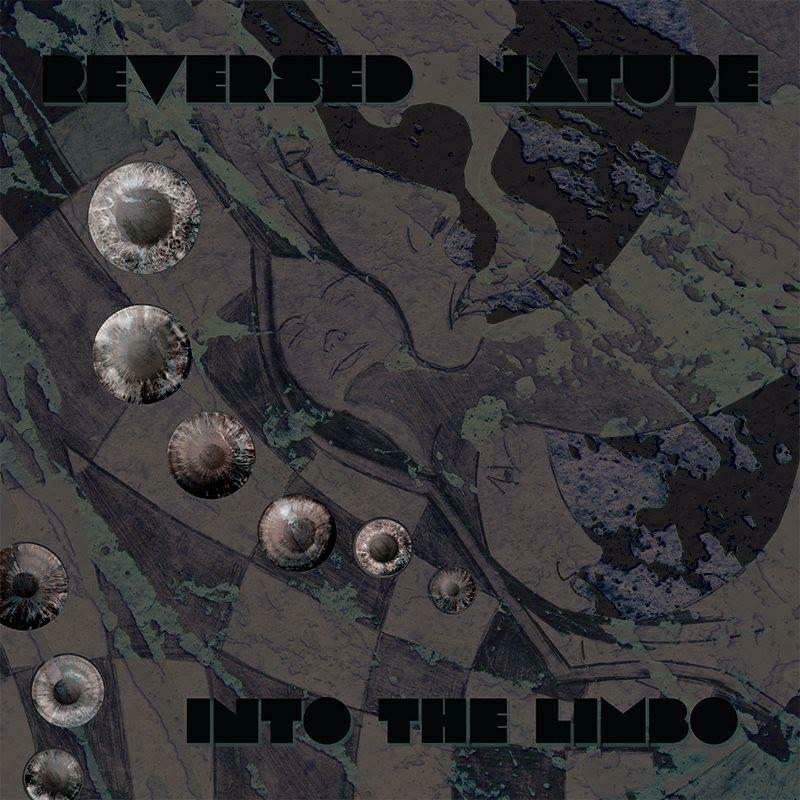 Out Of The Limbo (also 10 minutes) drops the stoner elements and focuses on Psychedelic sound exploration and atmosphere creation, early in the piece sounding a little like the more ethereal moments from Architectural Metaphor’s Creature of the Velvet Void album. In fact, Dimitra’s vocals sound like a more soulful Deb Young, though also have a Gilli Smthy space whispery feel. I don’t see it in the musician credits but there certainly is some synth work here and good use of effects, making for a cosmically haunting journey. Mother Mary And The Chicken Snakes continues down a similar path for most of its 15 minutes, though near the end the band shift to trippy spaced out tribal mode, quickly working up a stoner rocking dirge with swirling UFO effects. Finally, Understudio Jamming Session is a short but cool grooving Space-Psych-Stoner jam that closes the set. Pretty decent jamming spaced out Psychedelia.